One of the most difficult questions parents grapple with in the technology age is what age – what age to allow their child to have their first smartphone. They can be dangerous products if you’re not able to police them, yet you want to be able to have a device to keep in contact with them. 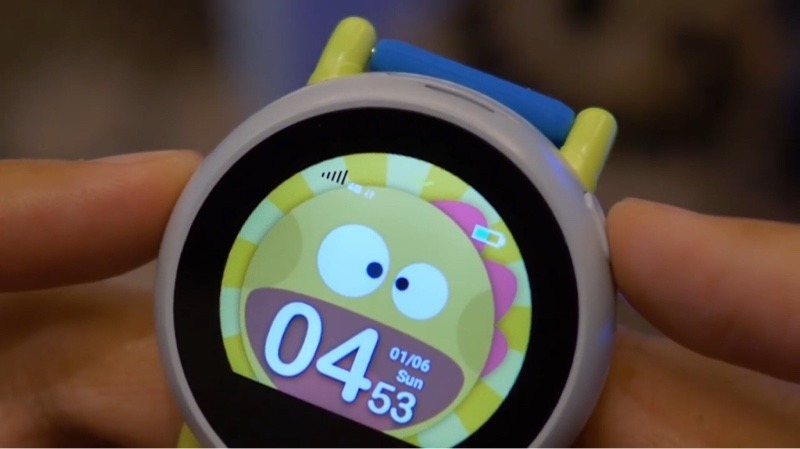 The Dyno smartwatch for kids, shown at CES 2019, offers the perfect solution. Of course, if your child is older than 9, you’ll still have to grapple with the big smartphone question, as the Dyno smartwatch is only recommended for the ages between 4 and 9 years old. And probably by the time they are 9 they’ll be putting the hard press on your for a smartphone after using the Dyno for a few years. The Dyno smartwatch by Coolpad offers rubber straps in pink and blue, which is frankly, a little too trite. The large, round watch face is customizable so that a child can set it up to work with their individual personality. 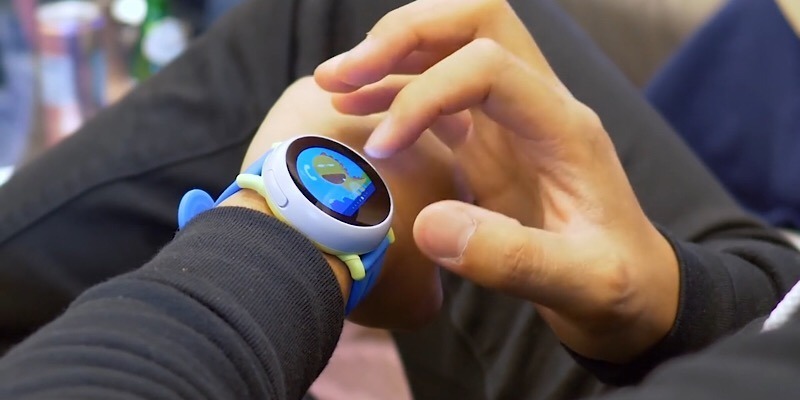 Despite being a device geared towards kids, this smartwatch is not light on features. It offers step tracking and GPS, as well as phone functions to make calls and text. Don’t worry, their contacts list can be pre-approved by you. Along with controlling their contacts, you can also track them via the GPS feature on your Android or iOS device and set up “safe zones” for them. When your child goes outside the area you consider safe, you’ll get an alert. Additionally, there is an SOS button on the side that your child can access to call emergency contacts or 911. The smartwatch is also designed with privacy and safety in mind and complies with the Children’s Online Privacy Protection Act. It all sounds good so far, right? Are you worried about the price? Don’t be. It will hit the shelves on January 28 for $149, along with a $10 monthly cellular service plan. How can you say no to that when your child has something that allows them to access safe mobile features, yet you can also use it to keep watch over them? If you’re a parent, can you see the worthiness of Coolpad’s Dyno smartwatch? If not, what type of features do you wish it had instead? Chime in to the comments below and let us know what you think.